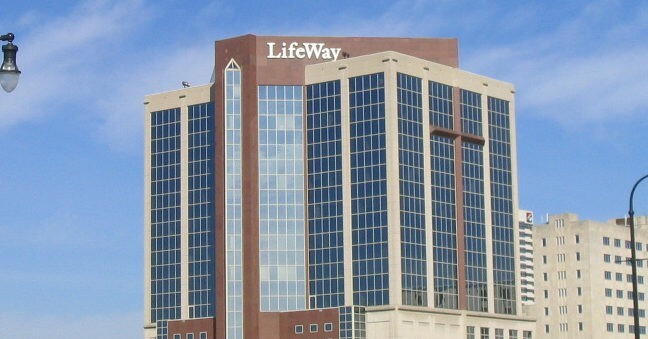 LifeWay Christian Resources President Thom Rainer has announced that the Christian book and gift chain will soon close some stores. 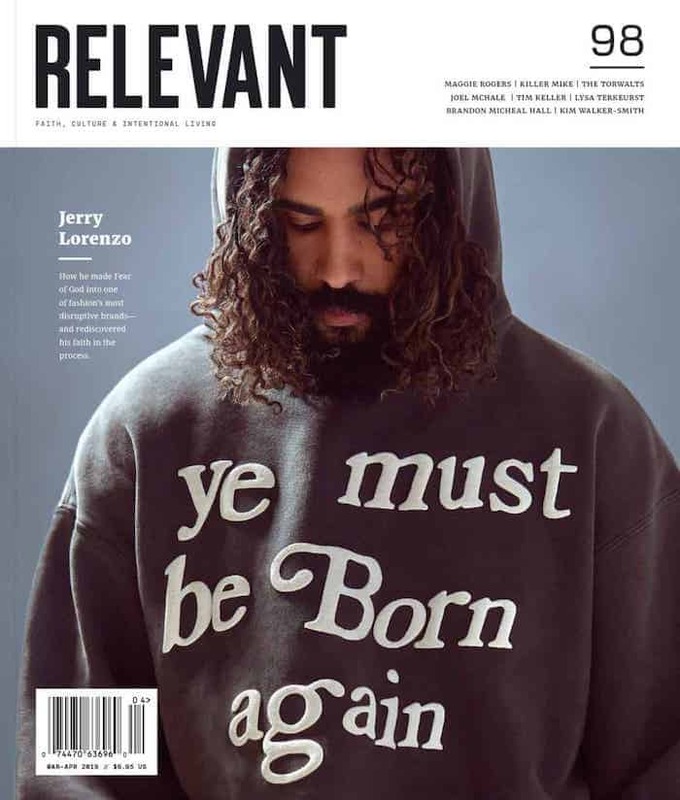 Lifeway isn’t the only Christian bookstore chain to see declining sales. In 2017 Family Christian—a chain that had been around for nearly 80 years—announced it would close its more than 240 stores around the country.